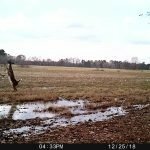 HAWK jumped into the trail camera market in 2018 with the Hawk Ghost cameras. 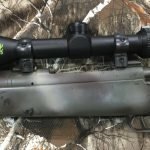 They’re smaller than most (not all) trail cameras on the market and I haven’t heard a whole lot about them, so they must not be too bad or you’d hear people complaining about them all of the time! 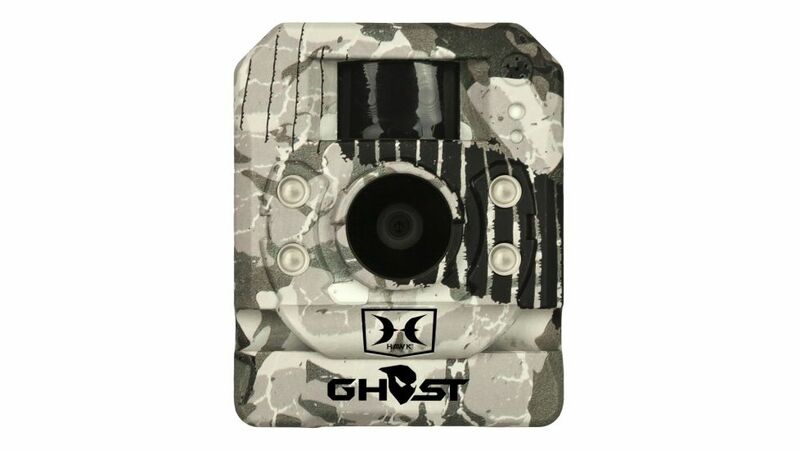 Optics Planet has the HAWK Ghost HD16 Camera is on sale for only $94.99 and it will qualify for free shipping! Also, if you look around, you may be able to find a discount code to apply and reduce the price by 5 or 10%. Featuring an incredibly inconspicuous, compact design, Hawk’s Ghost HD16 Game Camera lets you keep an eye on passing game without announcing its presence to the world. 70-ft. detection range means you don’t have to set up right on top of the trail, while a 100-ft. flash range that uses 850nm infrared Xfinity™ LEDs mean your photos and videos from low-light conditions are clearer than ever. Super-fast sensor has a 0.6-second trigger for photos and 1-second trigger for video, all with a recovery time of less than two seconds. 16MP photos and 1,280 x 720 HD video – with sound – deliver tine-counting clarity. Dustproof, waterproof IP67 rating stands up to the elements, while an operating temperature range from -4°F to 140°F ensures it keeps on ticking through Mother Nature’s worst. Accepts Micro SD cards up to 32 GB (sold separately). Bluetooth® compatibility. Hawk Sync™ app grabs the date and time from your phone, giving you a few less settings to fuss over. Comes with a 7-ft. quick-detach tree strap, mini-USB cable, quick-start guide and instructions to download the app. Runs on four AA batteries (not included) or a six-volt DC outlet. Manufacturer’s two-year warranty. 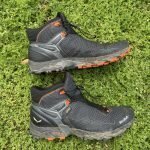 3.86″H x 3.15″W x 1.96″D.